Feline dentistry notoriously strikes fear into many veterinary surgeons. 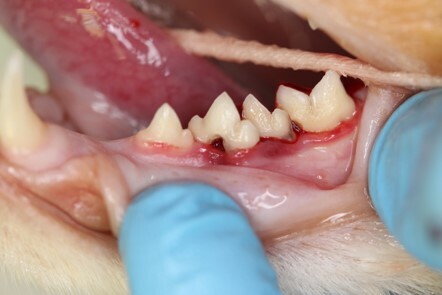 The prevalence of diseases such as periodontitis and resorption, combined with inappropriate equipment and technique and lack of dental radiography can quickly lead to stressful scenarios and potentially catastrophic complications for the feline patient. This course aims to provide the necessary skills for performing feline dentistry efficiently and atraumatically; thereby reducing vet stress, improving patient outcomes and client satisfaction. Practical cadaver based sessions will follow short theory lectures, allowing delegates the opportunity to gain confidence in all areas of feline dentistry. "I thought Rachel was really good, obviously very interested in her subject and keen to teach and impart her knowledge. I found her very helpful and patient."